A “professional competence profile” defines the behaviours, skills and attitudes that determine job performance in a given occupation. This profile can be used to assess the potential and suitability of a professional for a job, identify training needs and define training plans, as well as establish criteria for evaluating job performance. An “Ikanos digital professional competence profile” specifies the knowledge, skills and attitudes that a professional must possess in order to adequately perform the tasks that require the use of ICT in a given job or occupation. 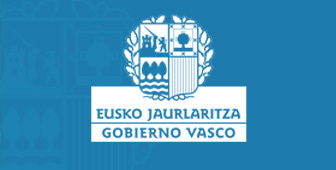 The ikanos approach uses the DigComp framework (5 areas, 21 competencies and 3 levels) as a reference framework to define professional digital profiles appropriate to the Basque Country context. To define a Professional Digital Profile, the team of ikanos conducts interviews with experts (occupation professionals, specialists, etc.) who describe the activities carried out at work, identifying critical tasks and reflecting the levels of competence. 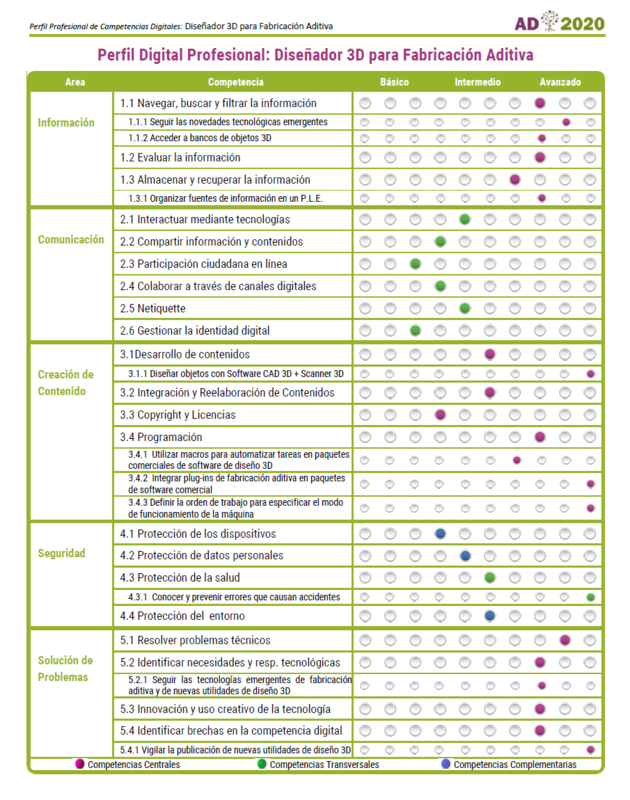 Digital aspects of the occupation tasks are identified in detail, the specific contents of the digital activities are described according to the technological solutions used and associated to specific competences and levels, following the DigComp framework. Some competencies in the framework may be excluded because that occupation does not require those particular competencies. When a competence involves a particular knowledge or skill in a particular occupation, it is highlighted and captured in the profile. As a result, the same competence may have different descriptors, as it encompasses different tasks in different occupations. When there are specific digital tasks that acquire great relevance within a given DigComp competence, ikanos has created the concept of “sub-competency” to emphasize its importance and reflect it appropriately in the professional profile. Sub-competencies allow to define more precisely the digital tasks of an occupation. A digital professional profile that includes sub-competencies will be more useful for recruitement and human resources management. Sub-competencies also help to maintain the integrity of the DigComp framework and the interoperability between different competency assessment systems.